Carbon Africa is your trusted partner on the ground, having delivered more than 120 advisory projects for 90 public and private clients in 22 countries and helped prepare and assisted more than 10 entities to raise USD 10 million and counting in funding. Carbon Africa is part of the Climate Finance Innovators Project, a 3-year initiative backed by the International Climate Initiative (IKI) to link UNFCCC market mechanism activities and international climate finance in Africa, with a focus on Ethiopia, Senegal and Uganda. 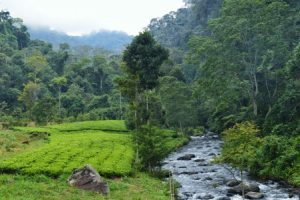 Carbon Africa leads regional capacity building in East Africa and is closely collaborating on preparations to attract climate finance in Uganda, in particular from the Green Climate Fund (GCF). The firm develops and manages a strong portfolio of emission reduction projects and programmes across Africa. 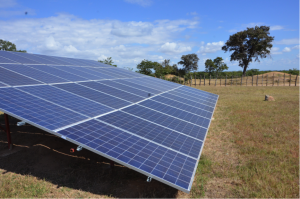 Recent highlights under the UNFCCC CDM and the Gold Standard include the monitoring, issuance and sale of credits for a Rwandese grid-scale solar PV project and registration of an Ethiopian ethanol clean cookstove Programme of Activities (PoA) as well as preparations for carbon asset commercialization for the Lake Turkana 310 MW Wind Power Project in Kenya. Carbon Africa has provided advisory services to various clean technology project developers and businesses. 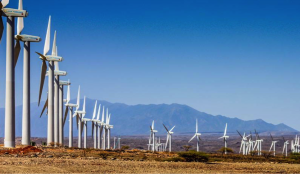 Since 2014, Carbon Africa has been supporting an USD 60 million private equity fund with a pipeline of renewable energy projects across sub-Saharan Africa leverage climate finance opportunities. In 2017 under a USAID-backed programme, Climate Smart Agriculture businesses were identified and assisted in preparation for accessing finance. In 2018 as part of an AfDB contract, corporate development guidance was provided to a community-based organization as a shareholder of a 7.8 MW small hydro project in Kenya. Under the EU-Africa Renewable Energy Cooperation Programme (RECP – now GET.invest), Carbon Africa provided comprehensive insights on emerging renewable energy markets in Senegal, Zambia and Uganda through a series of ‘Doing Business” publications including “how do” guides, model business cases and case studies. Sub-sectors covered were solar home system (SHS) businesses, solar and hydro mini-grids, renewable energy applications in agricultural value chains and solar and biomass captive power. In Mozambique, since 2014 Carbon Africa has been supporting the Ministry of Land, Environment and Rural Development (MITADER), the Fundo Nacional de Desenvolvimento Sustentavel (FNDS) and the national association of municipalities (ANAMM) in the development of a sustainable waste sector at the policy, programme and project levels. This resulted in a EUR 18.3 million climate finance proposal to the NAMA Facility that was successfully shortlisted for the Detailed Preparation Phase in a competitive process which involved 76 proposals from over the world. From 2013 to 2015, Carbon Africa assisted the Ethiopian Railway Corporation and the Ministries of Transport and Environment to prepare the railway sub- sector in Ethiopia for international climate financing. 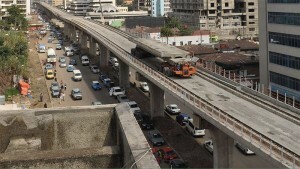 Activities focused around the Addis Ababa light rail network included needs assessment and investment analysis, plans for transit-oriented development, capacity building and preparatory work for climate finance proposals. 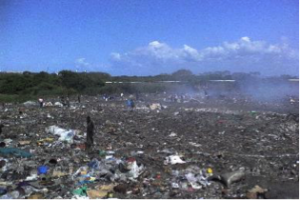 Waste services and infrastructure in Mozambique Carbon Africa is a majority shareholder of 3R - Reduzir, Reusar e Reciclar, a growing company with almost 50 employees in the waste management sector in Mozambique. Having operations in Maputo, Beira and Vilanculos, 3R focuses on building infrastructure and services in support of the circular economy. On the service side, 3R specializes in providing integrated waste management and recycling services to medium- and large-scale clients. Services include separation-at-source, collection and monitoring of different waste streams. In terms of infrastructure, 3R commissioned a first, pilot Material Recovery and Transfer Facility in Beira where recyclable materials are separated, fine-screened and pre-processed for onward transfer and sales to recycling industries. The plant has a capacity of 30 tons per day. 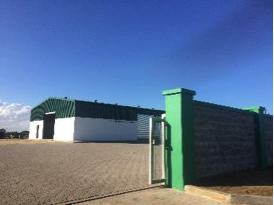 The Material Recovery and Transfer Facility was co-financed with part of USD 1.4m in funding from the Africa Enterprise Challenge Fund and a EUR 330,000 grant from the Nordic Climate Facility. 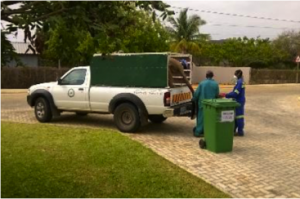 3R is positioning itself and seeking funding to expand its operations under upcoming support schemes for the waste sector in Mozambique.